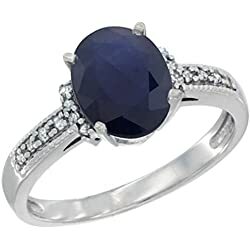 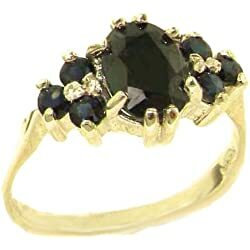 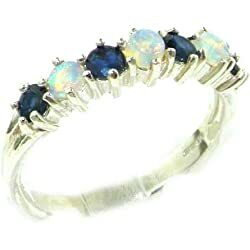 Sapphire ring is one of the most desirable engagement ring for a future bride. 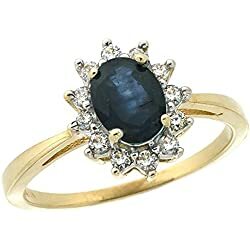 This kind of jewel is one of the most chosen by celebrities and royal like Lady Diana and Kate Middleton. 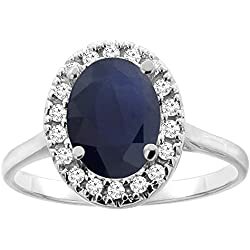 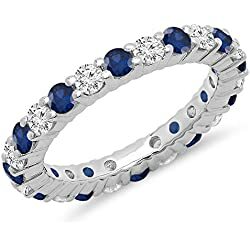 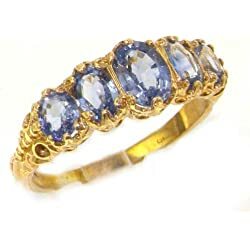 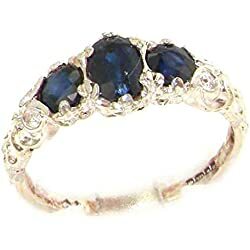 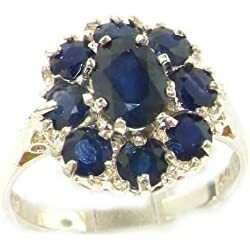 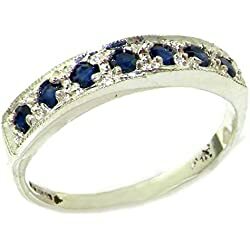 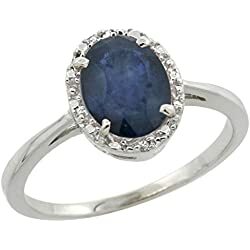 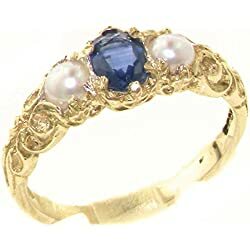 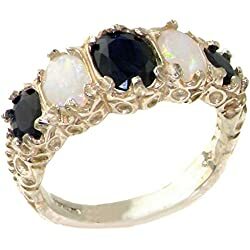 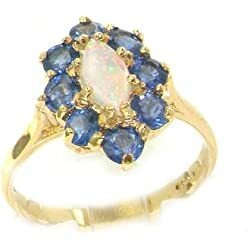 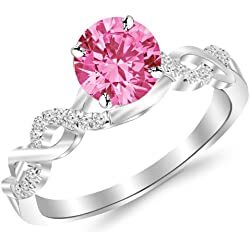 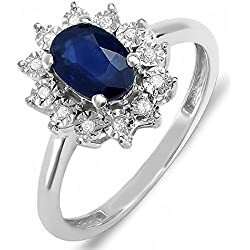 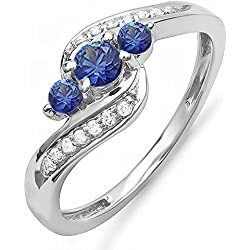 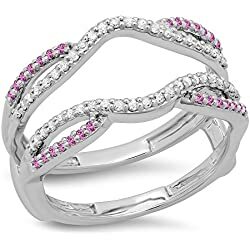 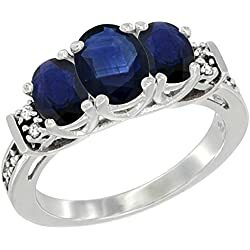 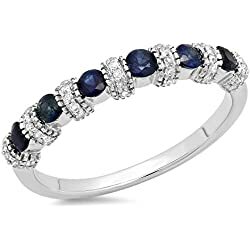 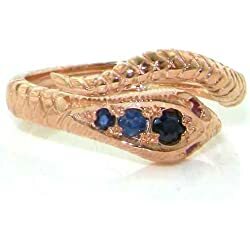 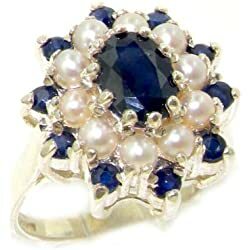 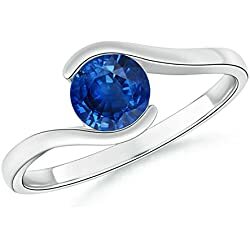 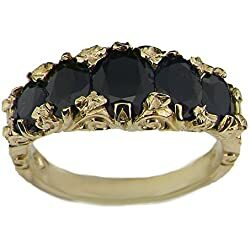 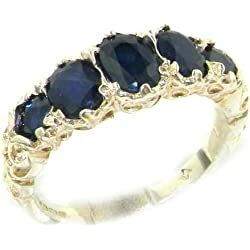 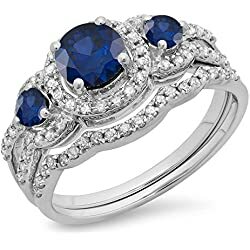 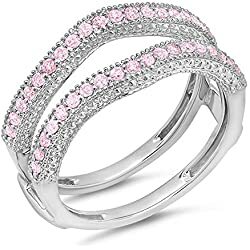 Sapphire rings are usually encrusted with tiny diamonds all around the main stone to increase the sparkle and the attractiveness of this ring, usually realized in precious metal like gold or platinum, but sometimes available in cheaper metals like silver or gold plated. 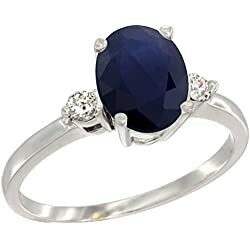 Sapphire is the perfect stone for a ring because the blue variety from the corundum mineral family is one of the hardest stone available in the market like diamonds and rubies. 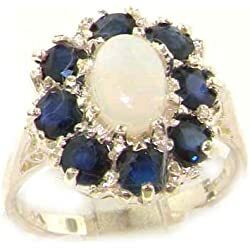 Sapphire is available in different colors like: orange, yellow, pink, green, white and of course blue which is its main color and the most expensive variety. 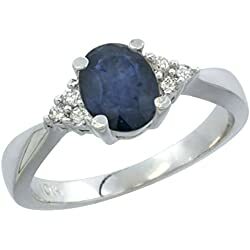 Sapphire has a hardness of 9 on the Mohs scale and it is considered a very durable gemstone, perfect to be used in jewellery to create elegant and stunning jewels like sapphire rings you can see published on this page and available at affordable discounted price. 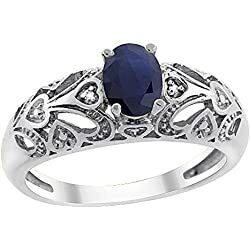 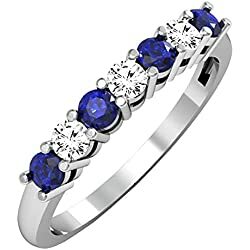 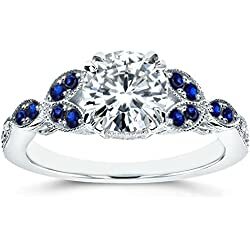 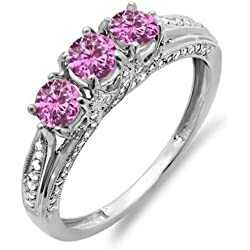 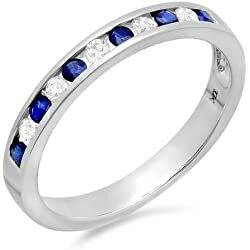 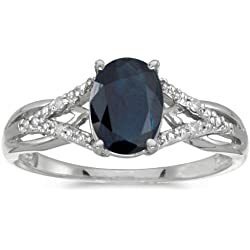 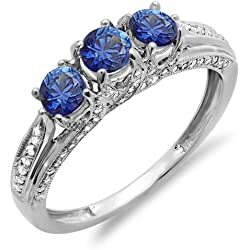 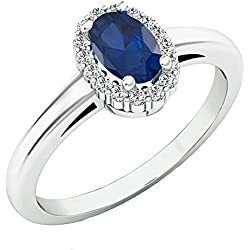 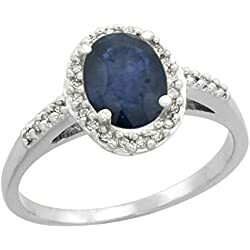 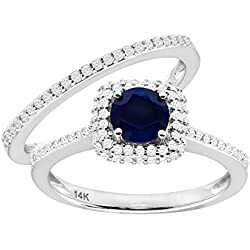 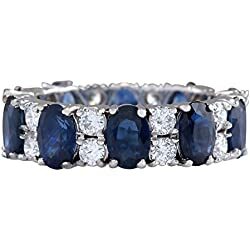 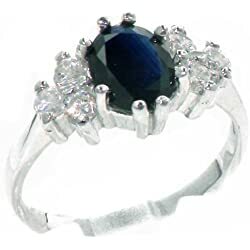 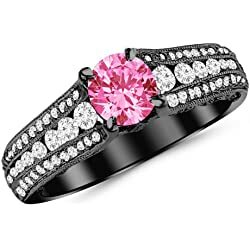 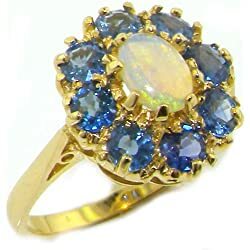 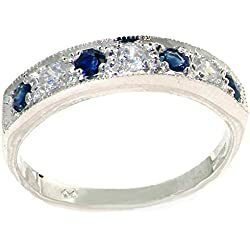 Sapphire solitaire ring is not as usual as the cocktail ring or band ring but they are also exquisite and marvelous and often natural substitutes of the common diamond engagement ring.